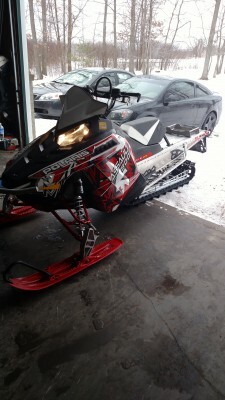 2012 rmk assualt runs great, has updated pistons so it doesn't have the fix kit problem, the sled never blew up just replaced them to be safe. 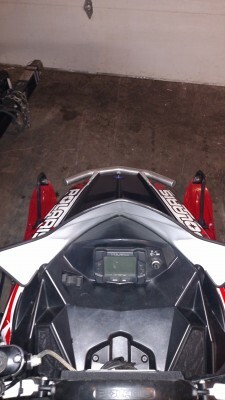 The sled is always stored inside and we'll tooken care of. 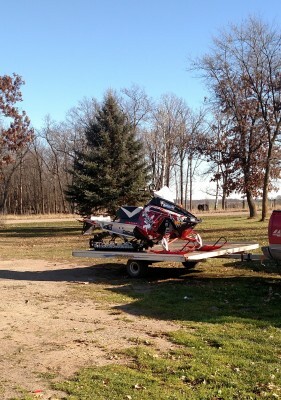 There is absolutely nothing wrong with it, it's always been cleaned after every ride.